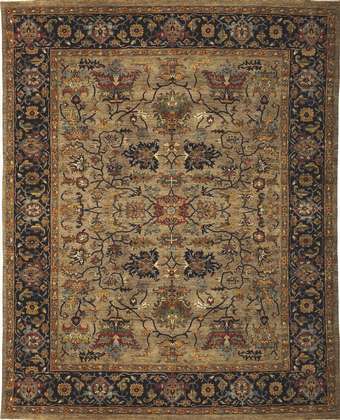 Amer Rugs ANQ8 Antiquity - Hand Knotted - Swatches may be available. 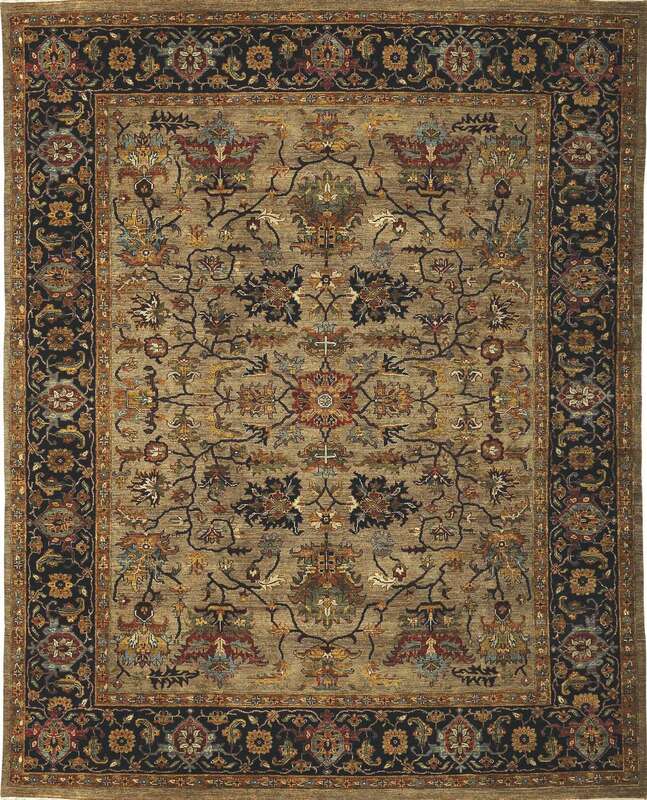 A modern heirloom, the Antiquity collection is among Amer's premier rug collections. Raw New Zealand wool is completely processed by hand to create the yarn that contributes to the Antiquity collection's natural brush appearance, being both an antique and new simultaneously. Artisans intentionally weave unmatched quality into each design, bursting with timeless colors and designs. 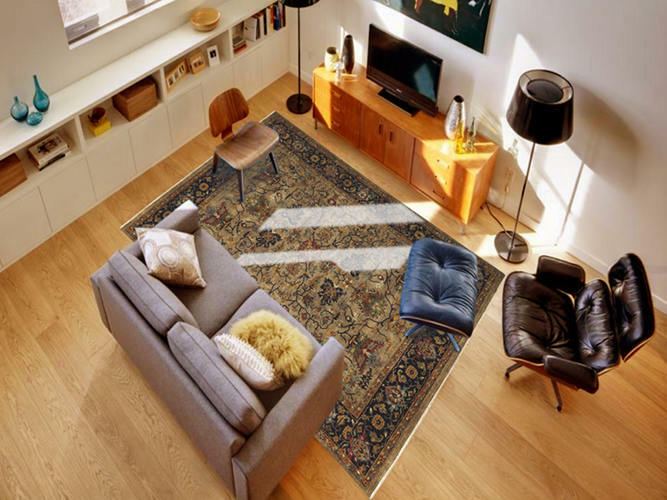 The Antiquity collection will endure as long as the designs that grace the many faces of this fine array of floor coverings.